Join our electrical contractor partner program. 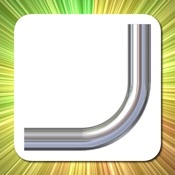 iBend Pipe is one of the best conduit bending application on an iPhone for download. 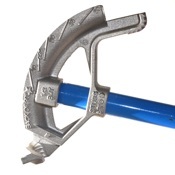 It calculates many different types of bends using English or Metric measurements so you never have to again. 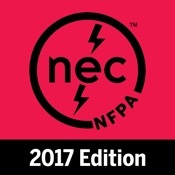 Help build a safer world with the 2017 NFPA 70®: National Electrical Code. The NEC code app lays out the 2017 NEC® standards as the benchmark for safe electrical design, installation, and inspection to protect people and property from electrical hazards. 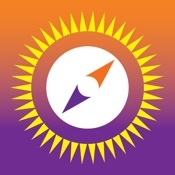 The Sun Seeker phone app offers a flat compass view and an augmented reality 3-D views showing the solar path, its hour intervals, its equinox, winter and summer solstice paths, rise & set times, twilight times, magic hours, & more - along with a map view showing solar direction for each daylight hour. 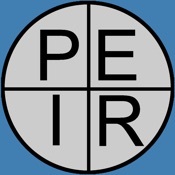 The Arc Flash Analytic phone app has been developed to perform Arc-Flash Hazard Calculations in an easy to use way which is comprehensive for calculating incident energy and arc flash boundary, for determining limited, restricted, prohibited approach boundaries and hazard risk category required by NFPA 70E, NEC / CEC and OSHA (based on IEEE 1584 Guide) when work is to be performed on or near the energized equipment. 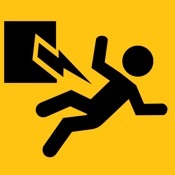 E-Calc is a great mobile electrician app for calculating out common electrical problems on the phone. 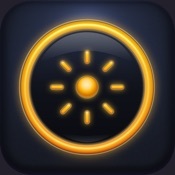 This app is an essential tool for all electricians and electrical engineers on the job. E-Calc is able to calculate simple formulas while also returning code results including wire sizing, conduit sizing, fusing, overload size, ground and bond size and much more based on the National Electrical Code. 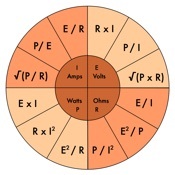 Electrical Motor Helper is one of the top phone apps for motor calculations. The available calculations include things like horsepower, conductors, poles, amperage, overloads, and more. 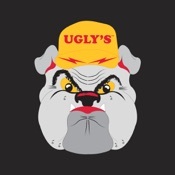 The Ugly’s Electrical References phone app is updated to reflect 2017 NEC® - a great reference resource for on-the-job uses. The dependable, comprehensive, and easy-to-use info is now available easily and affordably on your mobile devices. 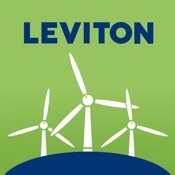 The Leviton ASHRAE 90.1 app simplifies ASHRAE Standard 90.1 2010 lighting control requirements for new and retrofit projects. This powerful app organizes ASHRAE 90.1 information and makes it easily accessible and readily available with a simple swipe on your smart device. View diagrams and summaries of the requirements met for recommended solutions. 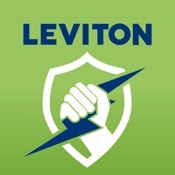 "National Electrical Code® (NEC®) compliance is paramount for all electrical professionals as noncompliance can mean costly rework and lost productivity - the Leviton Captain Code 2017 app brings together in one place an easy to use and comprehensive database of changes to the code that are important to you. Don't get lost in the dark and be kept up to date with any code changes. 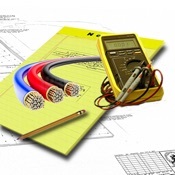 Many calculation tools electricians and other electrical contractor professionals need for every-day and on-the-job calculations required to efficiently design and document code-compliant installations. Paid version download offers even more calculations, over 30+! 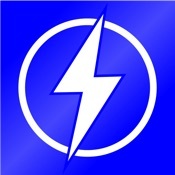 Electrician Calculator Pro is a National Electrical Code (NEC) compliant calculator for electricians, engineers and electrical contractor professionals, electrical contractors, designers, lighting experts, inspectors, maintenance personnel and builders! 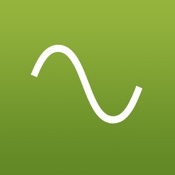 It's a great phone calculator electricians app that follows NEC. 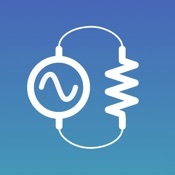 The iCircuit app is made for designing and experimenting with circuits. Its simulation engine can handle both analog and digital circuits and features realtime always-on analysis. 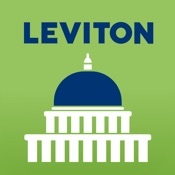 The Leviton Title 20 & 24 app simplifies California Title 20 & 24 2013 lighting controls code requirements. This powerful app organizes Title 20 and Title 24 information and makes it easily accessible and readily available with a simple swipe on your smart device. Wire Ref calculates the minimum required wire gauge for a given wire type, current, and environmental temperature. It includes 20 different insulation types, aluminum or copper, currents ranging from 0 to 750 Amps, and conduit temperatures from 70 to 170° F.
The Short Circuit Analytic app performs available short circuit fault current calculations in three-phase electric power systems you are working with. The electrical application takes into consideration electrical parameters of the power supply as well as the power distribution system including utility, cables, transformers and motors. The short circuit software also automatically converts the entire system into a unique impedance unit which the short circuit current at each and every point is calculated. 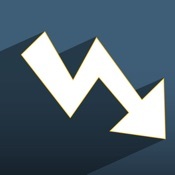 Southwire's voltage drop calculator will help you determine the proper wire size for an electrical circuit based on the voltage drop and current carrying capacity of an electrical circuit. Determines cable size to meet specific voltage drop limits or calculates voltage drop for a specific conductor run. Southwire has created an app to help electricians, engineers and contractors figure out what size conduit to use per the NEC®, includes fill percentages and jam probability. This is a great option if you do not have the NEC book handy or do not want to spend time manually calculating the Conduit Fill %. 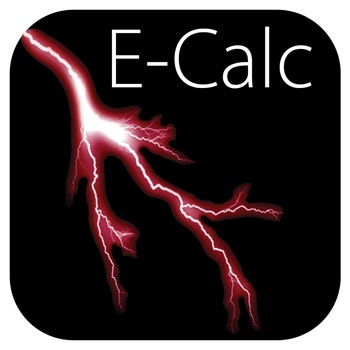 The Electrical Calc Elite NEC Code Calculator app was designed with electrical contractor professionals in mind to solve the most commonly used electrical calculations based on National Electric Codes (NEC). The Electrical ToolKit app is simple to use and great to recalculate circuit values when user edits any input data. More tools are always being added - making it a better app all the time. Explore Littelfuse's catalog for their global customers in the electronics, automotive and industrial markets with technologies including fuses, semiconductors, polymers, ceramics, relays and sensors. 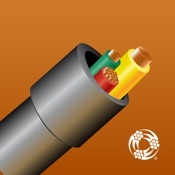 PullCalc is an app that aids electricians and contractors with approximate the pull force needed to install an electrical cable inside of conduit. QuickBend is a conduit bending calculator that was created to be fast and accurate while being visually appealing and innovative. Offering you the most accurate measurements using the centerline radius algorithm based upon the bender that you're using. 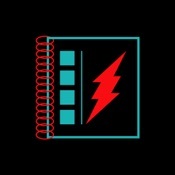 This is a great electrical engineering app to help you learn electrical engineering through its bite sized videos, quizzes and AI driven coach to help you learn more about electrical engineering and related topics. 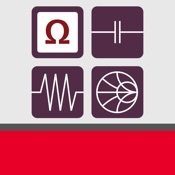 Electrical Study Quiz – MCQ is a electrical study app dedicated to all students of Electrical Engineering. 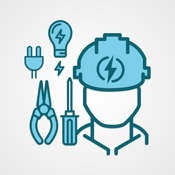 The app helps you master your skills on Electrical subjects by listing objective questions on Electrical Engineering. Electrical Engineering is a considered a super-set of engineering branches like – Electronics, Instrumentation, Electronics & Communication. Hence, it is really important for you to master Electrical Engineering to get better at these other subjects. 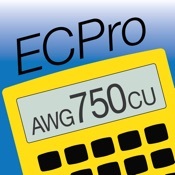 The US-based National Electrical Code® (NEC) ElectriCalc® Pro from Calculated Industries for iOS is a full-featured emulation of their popular #5065/#5070 calculator models - now available on your phone. They follow 2017 NEC standards and offer as a great tool and reference. 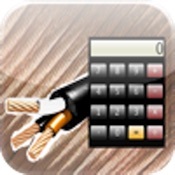 The ultimate electrical calculator app that can calculate any day-to-day calculations needed from wire size to voltage drop and many more. Upgrade to the PRO version for even more calculation options. Box Fill Pro is an easy to use electrical app that calculates "Box Fill" requirements for an electrical wiring box that provides detailed calculations. Electrician’s Helper take's the hassle out of looking up electrical codes and doing complex estimating & calculations for installations - it's an overall great reference guide for electrician’s (hence the name "Electrician’s Helper"). Eaton's UPS Tool helps you find the best UPS solution for your application and electrical power needs - without being tied to your desk. 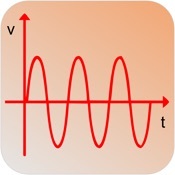 An easy-to-use and exclusive iPhone app for calculating Ohm's Law. 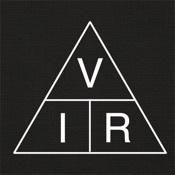 Voltage-Drop Calculator, a handy reference tools for electricians, engineers, and do-it-yourselfers. It determines the voltage loss along a wire, so you can choose the correct and proper cable size for your circuit. 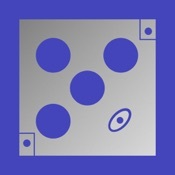 Base on NEC code 2008 - this smartphone wire size app helps make easy calculations and decisions by aiding in the calculation & estimating process of wire sizes. Master Bender is one of the most precise digital smartphone conduit bending app for iPhone and iPad available for download. 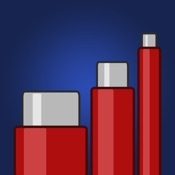 The My Bender digital app offers the most accurate conduit bending calculations on the App Store. How? Because My Bender uses "your" bender, with its unique bending characteristics to do the math. 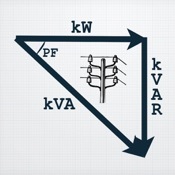 Select your primary and secondary transformer voltages and the KVA rating and this calculator will report the primary and secondary currents of the transformer. Selected standard ratings for 1 phase and 3 phase transformers and common North American voltages. 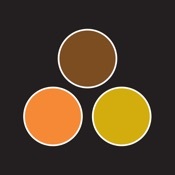 Phased is an electricians app to help quickly determine which phase the circuit is on. 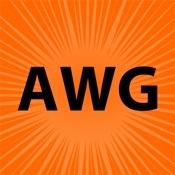 This is a great phone wire pull app to download. 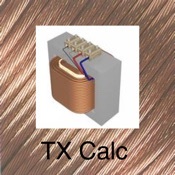 Solve any electrical design problem with hundreds of conversion and calculation formulas with this electrical calculations app. 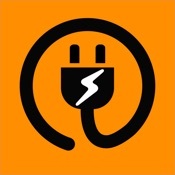 This electrical app also conveniently displays your most used and recently used formulas for easy reuse. Electricians and Electrical Engineers with this tool can quickly calculate and estimated voltage drop. The National Electrical Code requires a drop of 5%, based upon voltage, length, amperage this tools allows you to select the wire you need to meet the Electrician and Code requirements. An iPhone and iPad exclusive light meter that acts as a lux reader, lumen reader, and more. It's an affordable alternative to other standalone light meter devices. 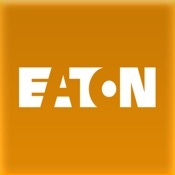 etap is a comprehensive analysis platform for the design, simulation, operation, monitoring, control, optimization, and automation of power systems. It is an app used worldwide in all types and sizes of power systems, including generation, transmission, distribution, and all fields of industrial systems such as oil and gas, manufacturing, steel, cement, mining, data centers, nuclear facilities, and more. 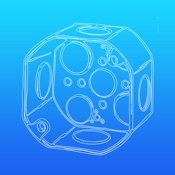 Get the latest news on engineering and science all in one app. Learn more about engineering right from your phone from advanced to modern topics. 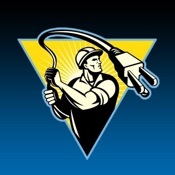 The Electrician's Bible app is a must have for electricians, electrical contractors, engineers, or even students. 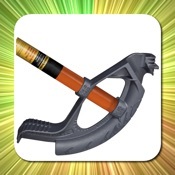 It is the definitive source of useful electrical tools and apps to help with day to day tasks. This electrical app will calc the voltage and % dropped and give you the impedance of the wire based on the inputted values. The simplest most useful resistor color code calculator. A must for engineers or electronic enthusiast who is working at component level. 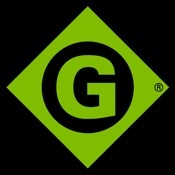 Note: The electrical apps listed above are not necessarily an endorsement for the app / company from MyLEDLightingGuide. Instead, the list is meant to simply supply an extensive list of apps for electrical contractors & engineers that are available for download in 2018 on iPhone, iPad or Android smartphone devices. While this list contains many different electrical apps, we must of missed some other great apps for electricians or students available for download. If you know of an electrical app that would be useful to other electrical professionals and isn’t listed yet, please contact us and we will consider adding more apps to the list for iPhone, iPad or Android.